I am on a waiting list for a class and have received an email saying there is space but when I go to book the class there is no space, why? When you are on the waiting list an email goes out to everyone on that list and it is a case of first come first served. If there is no space when you log on unfortunately it means someone has beaten you to the space. 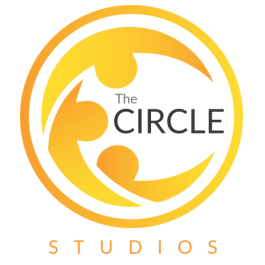 By Circle Studios| 2015-12-11T16:28:01+00:00	December 9th, 2015|Comments Off on I am on a waiting list for a class and have received an email saying there is space but when I go to book the class there is no space, why? I can't make my class tonight, how do I cancel the class? Is it possible to pay per class?